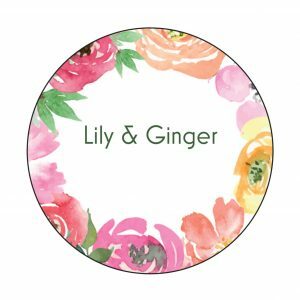 At Lily & Ginger, we love to hear from our customers! Whether it’s about your experience with our products, new ideas or feedback on our service, please let us know! If you prefer to discuss an issue in confidence, please EMAIL us.